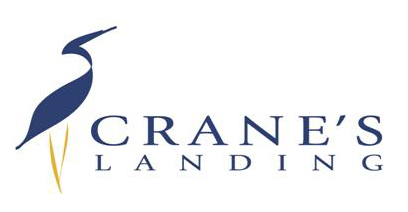 Crane's Landing Golf Club at the Marriott Lincolnshire Resort has welcomed golfers for many years. As a Certified Audubon Cooperative Sanctuary and known as the Premier Destination for golf in Illinois, Crane's Landing offers destination golfers the array of challenges the beautiful 18-hole course is known for. Golf tournaments and outings offer a one-of-a-kind way for golfers to be together and enjoy spectacular views on the golf course. Be sure to take a look at what options are available to your group this year.